A photo is a frozen moment in time that stays with us as a lifelong memory. 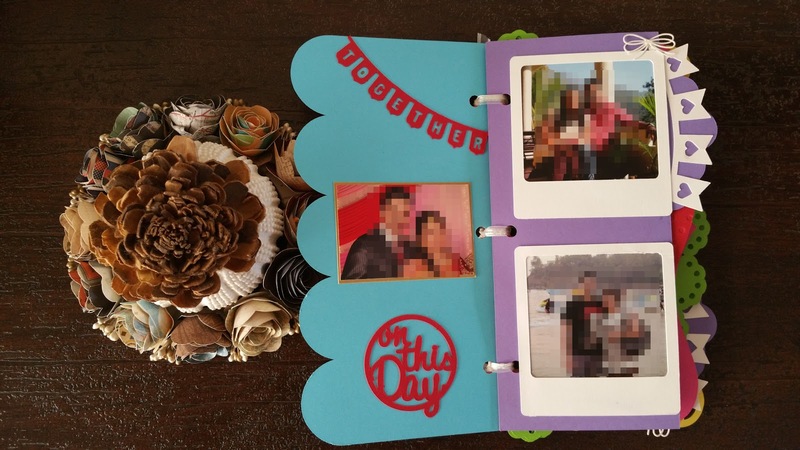 Looking at these photos helps us relive those moments and keep them alive. 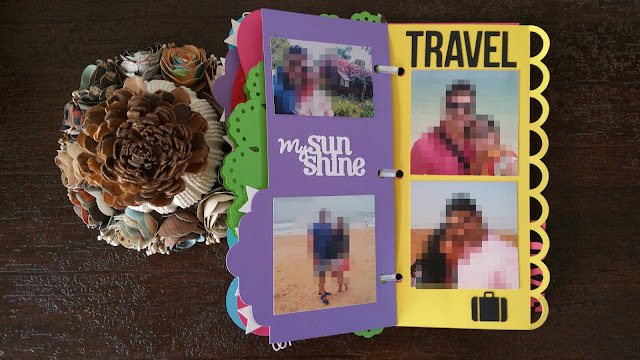 Scrapbooking is a fabulous way to preserve these memories but can be quite time consuming. A mini album however, is a perfect alternative to showcase your favorite photos in a dynamic way! 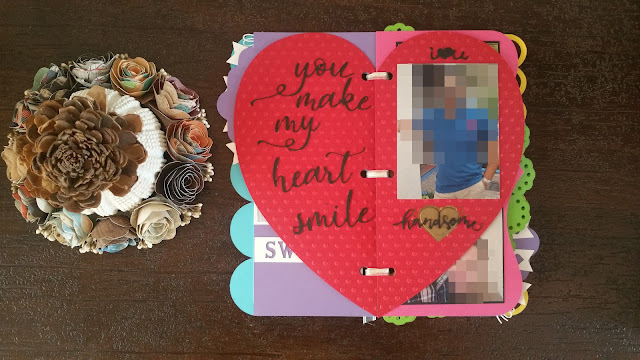 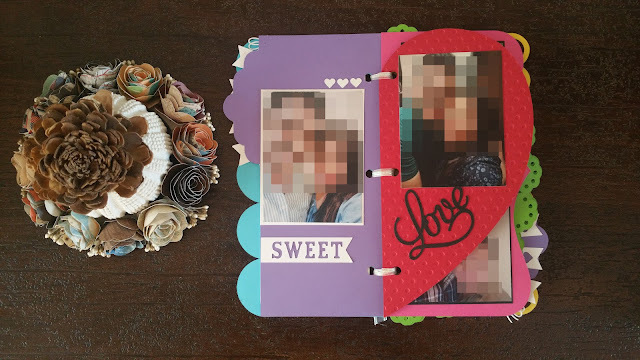 Today, I am sharing with you this made-to-order mini album that is dedicated to a couple celebrating their 10th anniversary. Mini albums are in vogue these days. 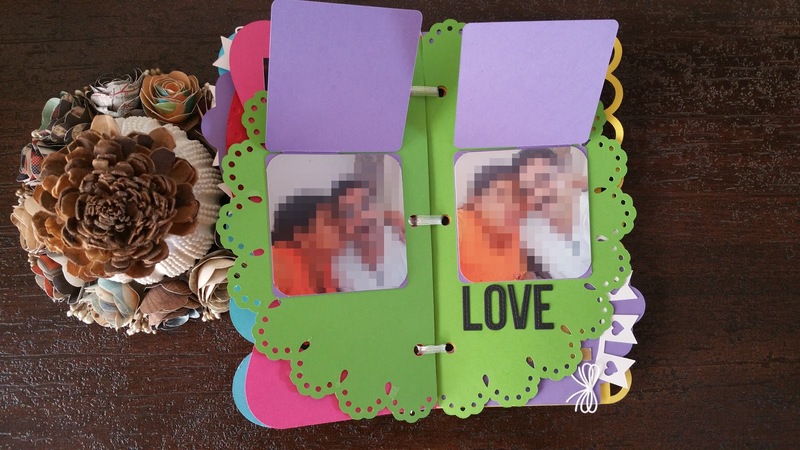 They are easy to decorate and consumes less time than traditional scrapbooks. 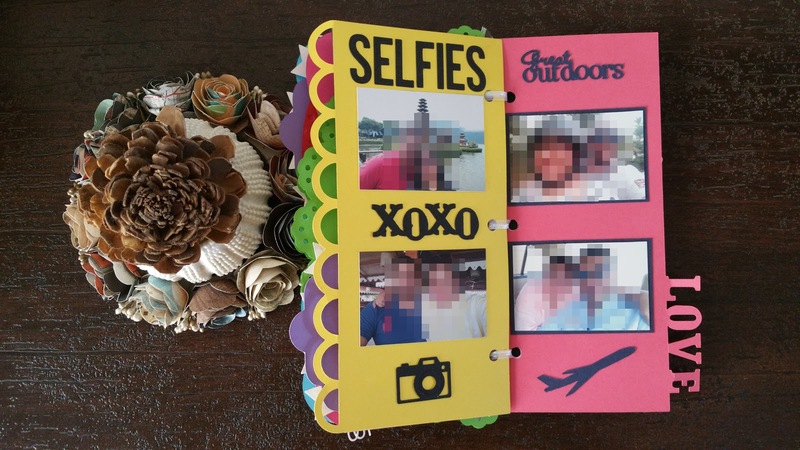 The tiny size makes them transportable and very handy to carry anywhere with you. 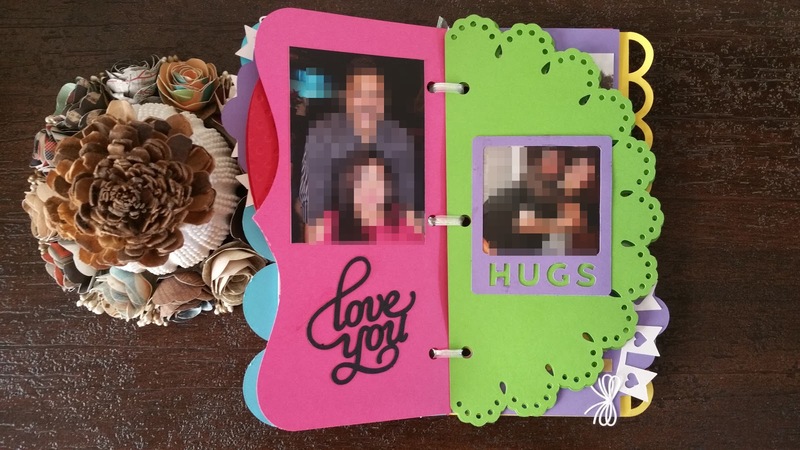 In a time when everything is becoming digitized, nothing beats the feeling of flipping through a mini album. This album is made of 10 pages and one envelope to write a personalized message. 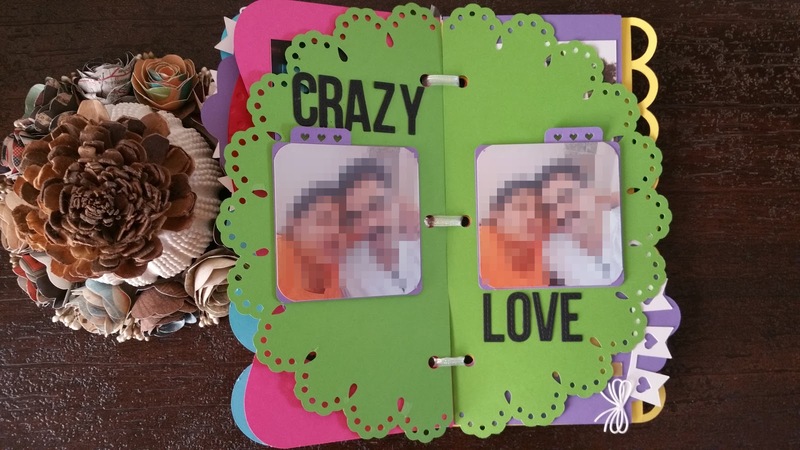 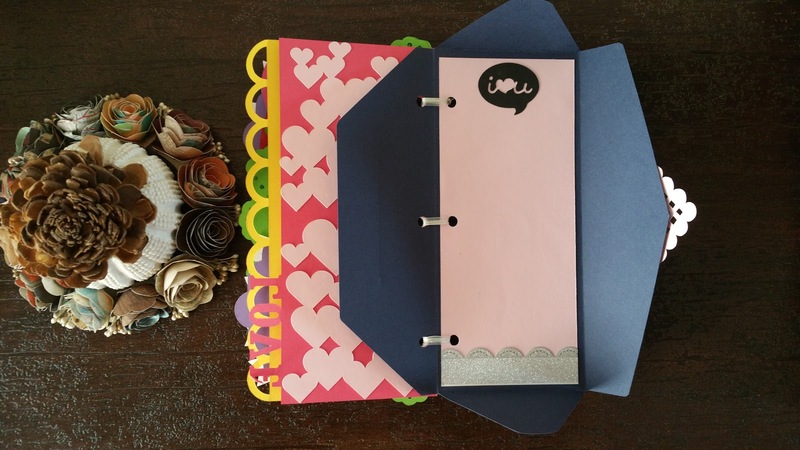 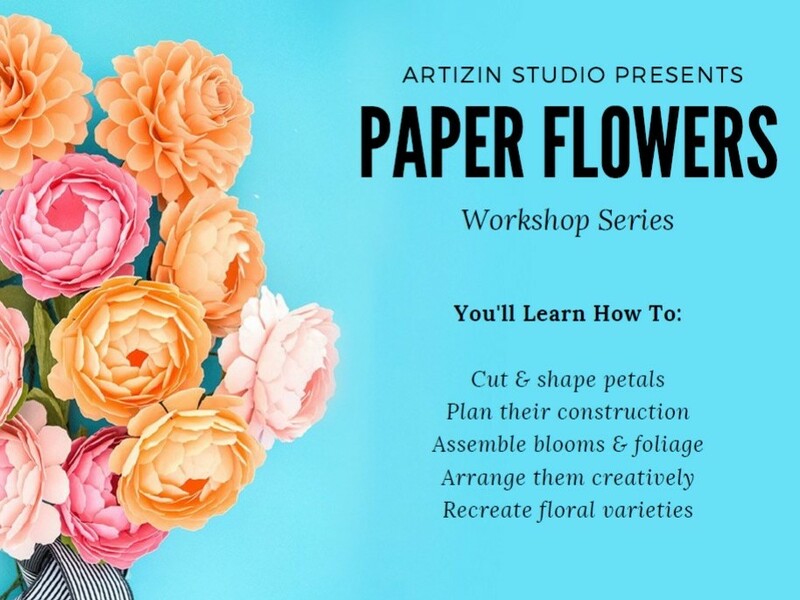 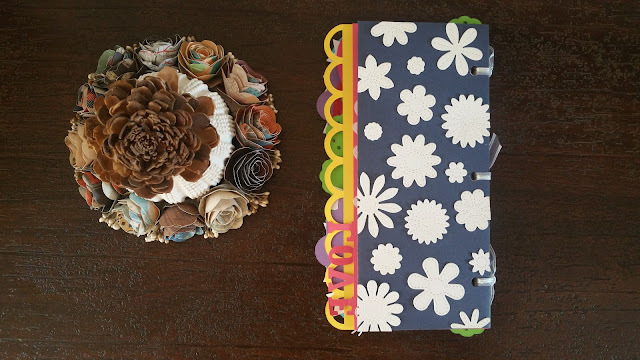 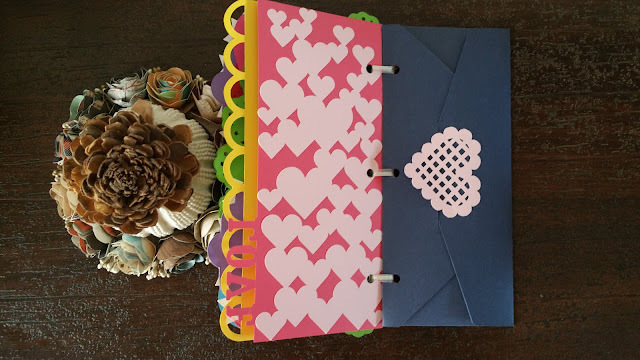 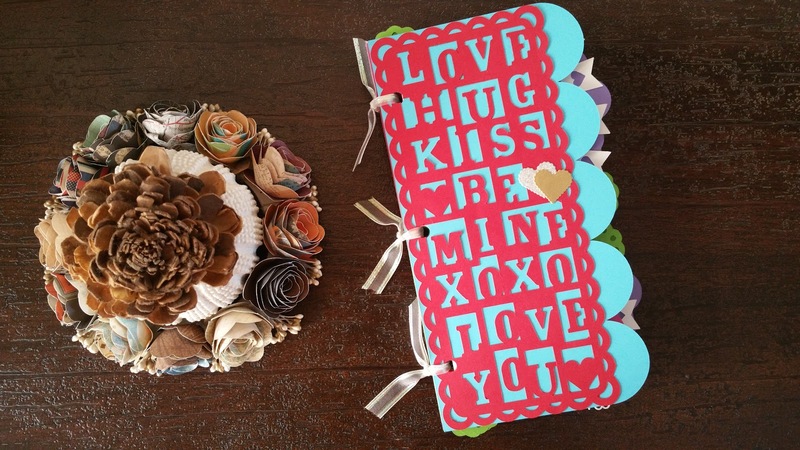 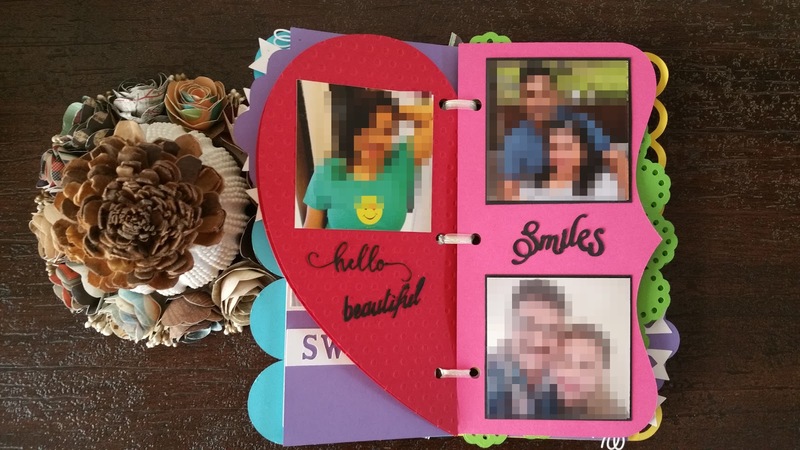 It takes a lot of time and an assortment of supplies to plan and create this mini album. Most of us are either short of time or short on supplies and that inspired me to create premade albums to celebrate just about every occasion or person in your life. 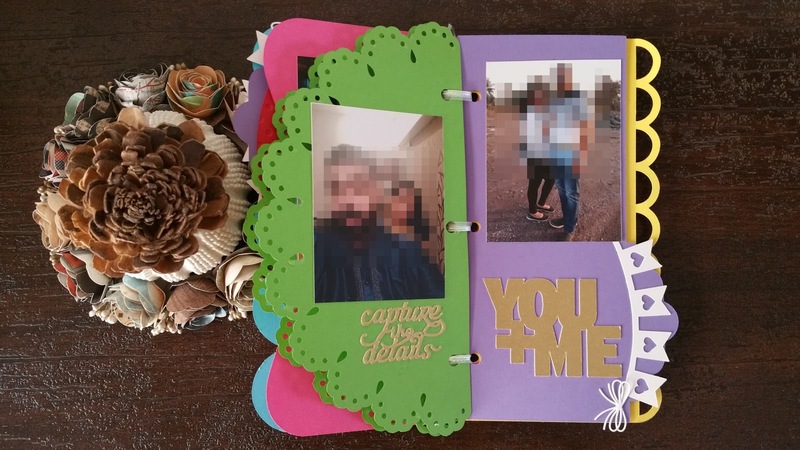 Email or send me a message to request a custom order and have something made just for you!